"I like to keep the storyline in each song raw, so it's not just a general pop song, or anyone else’s memory. It’s my story that I’m telling and letting people connect with,” Smith comments about First Things First. 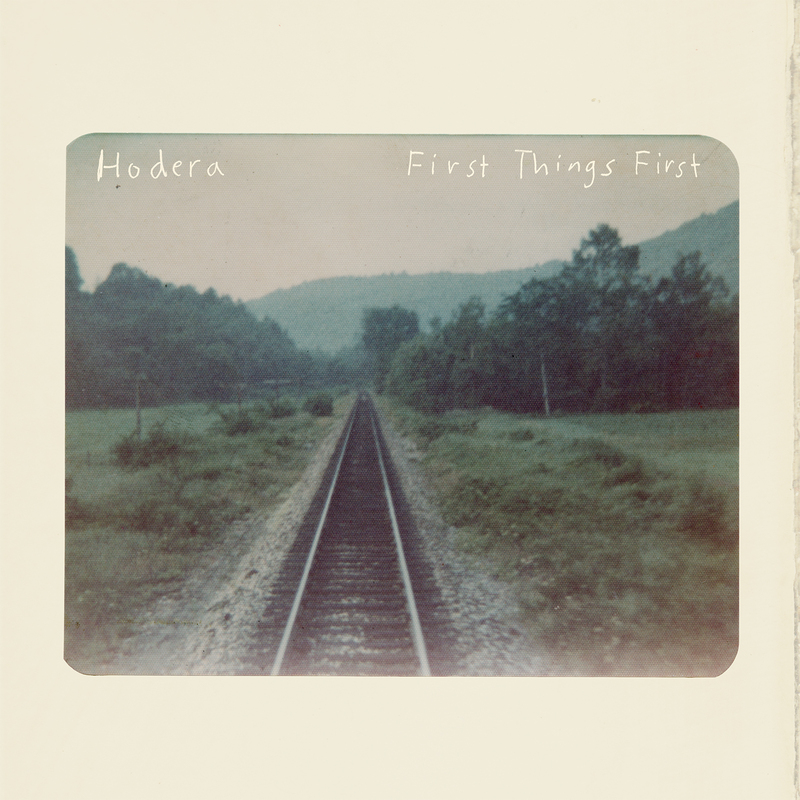 Being transparent is more than an act for Hodera, it's embedded into the very soul of the music, and that's what makes their music feel personal.